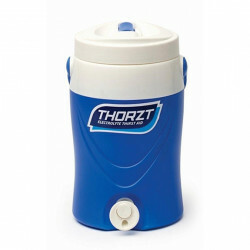 Stay hydrated with a Thorzt 10L drink cooler.Robust design with wide base for stability. 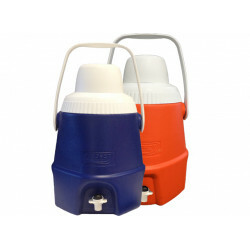 Superio..
Low GI electrolyte drink liquid concentrate.600ml Bottle makes 10L-20L (Depends on strength requi..
Sugar free electrolyte drink powder concentrate. 3g Sachets make 600ml+. 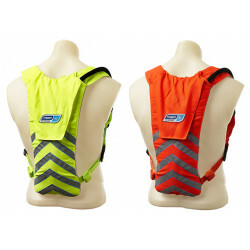 Formulated blend of ..
Hydration Backpack: Stylish, slimline design. Closed cell insulated lining. 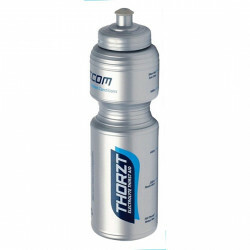 Fully Adjustable s..
Soak in any temperature water (warm or cold) for 3-5 mins, then wring and wave to activate the co..
THORZT Sub Zero Cooling Neck Ties trigger moist evaporative cooling which helps reduce your body’..
Affix this to the Thorzt Solo-Shot 600ml Liquid Concentrate Bottle and create the perfect electro..
Stay hydrated with a Thorzt 20L drink cooler. 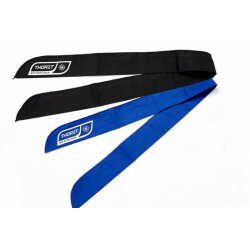 Fixed rubberised handles for superior grip. 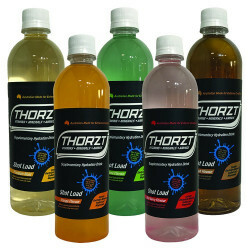 Dri..
Stay hydrated with a Thorzt 2L drink cooler. 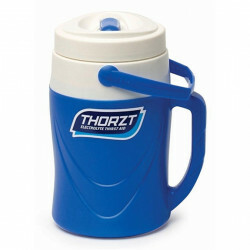 Convenient Sippa Spout on lid. 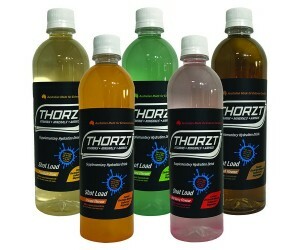 High quality drip..
Stay hydrated with a Thorzt 5L drink cooler. 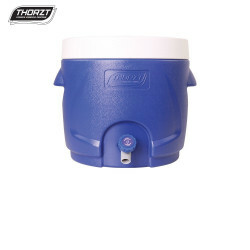 Dual screw top lids with quick access refill port ..
Stay hydrated with a Thorzt drink bottle. 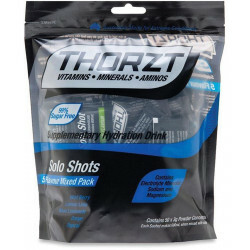 Perfect for Thorzt Solo-Shot 50pk 3g Sugar Free ..